Several swimmers with North Carolina ties have been named to the 2018-2019 USA Swimming National Team. They include Michael Chadwick (Team Elite), Justin Ress (NC State), Madison Kennedy (SwimMAC), Ashley Twichell (TAC Titans), Kathleeen Baker (Team Elite), Elise Haan (NC State), Katie Meili (Team Elite), Kendyl Stewart (Team Elite), Sarah Gibson (Team Elite), Hellen Moffitt (Team Elite), Olivia Carter (Enfinity Aquatic Club) and Hannah Moore (NC State). 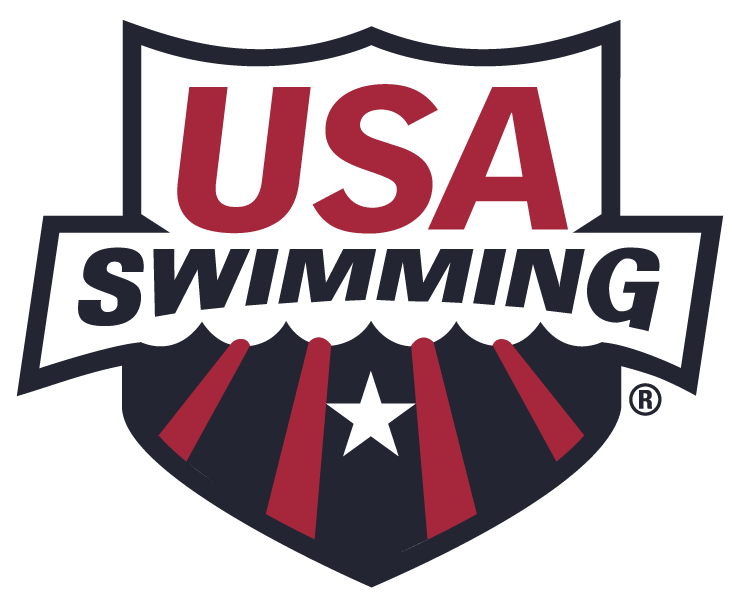 The National Team Coaching Staff includes Braden Holloway (NC State), David Marsh (Team Elite), Korey McCulley (Enfinity Aquatic Club), John Payne (TAC Titans), and Gary Taylor (NC State).